HomePosts Tagged "split pdf files"
iPDF2Split is a free online PDF splitter to split PDF files online. Try iPDF2Split free. 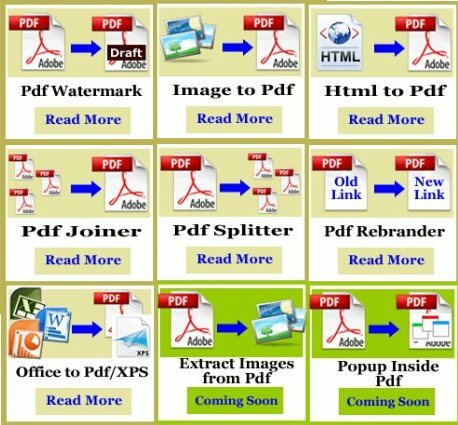 PDFAid is an online suite of PDF tools to join pdf file, split pdf files, watermark PDF files, convert image to pdf, convert doc to PDF, update PDF links. Try PDFAid free. Split PDF files, and merge unlimited PDF files with Junko PDF file management software. Junko lets you easily split and merge PDF files. 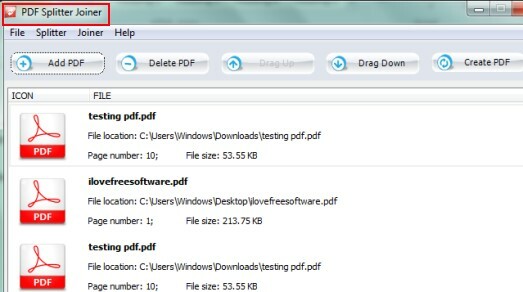 PDForsell is a free software that lets you rotate, merge, and split PDF files. 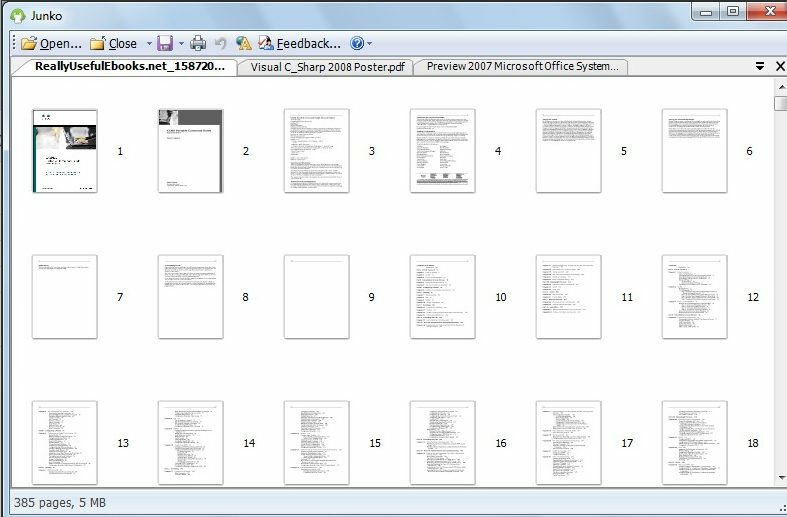 It lets you preview PDF files while rotating or merging them. Download PDForsell Free. 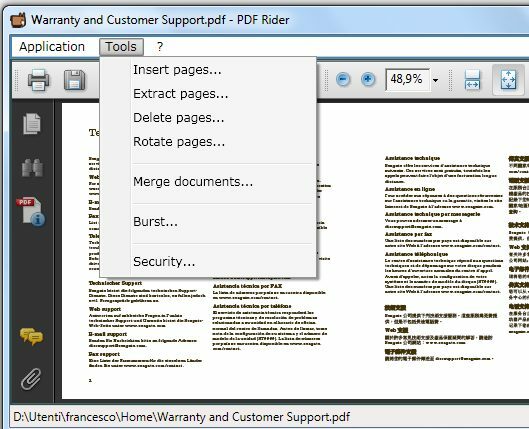 I Love PDF is a free website that lets you merge multiple PDF files into one, and split a PDF files into multiple PDF files. Completely Free. 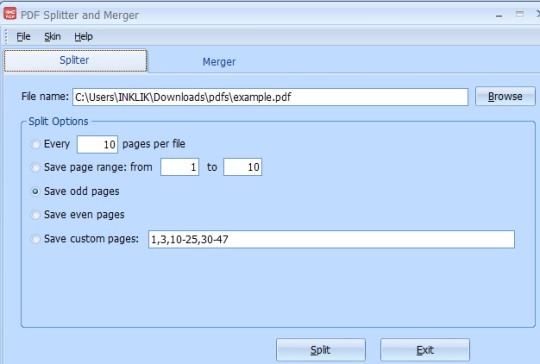 Adolix Split Merge PDF is a free program that allows you to split and merge multiple PDF files.